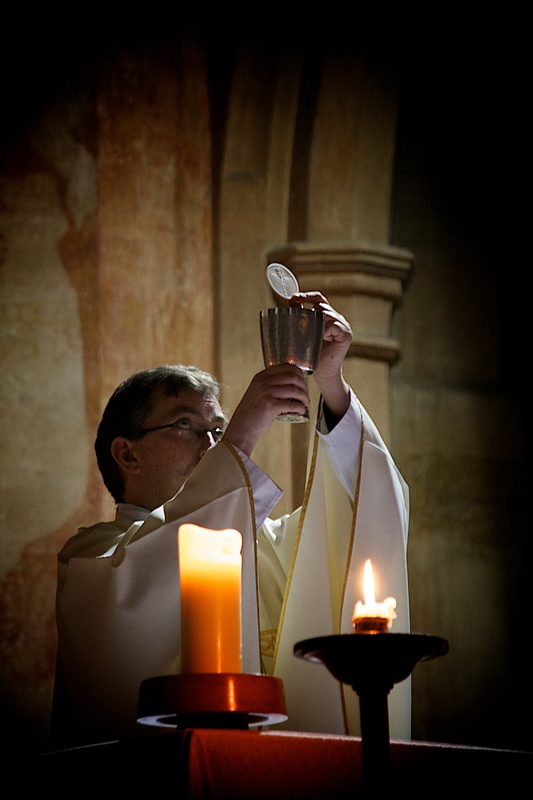 Thursdays 9.15am Said Mass at Hanslope– tea and coffee served afterwards. Bi-monthly on the last Wednesday of the month at 8.00pm – usually in January, March. May, July, September, November. Lent and Holy week sometimes mean there are changes to the March date. See details on the Wholeness and Healing page for current information. We follow the pattern of the church year and celebrate all major feast days with a Sung Mass followed by refreshments, these are usually at 7.30pm and are held jointly with Castlethorpe.